Founded by Candy Scott in 2014, MOOD | Design + Build works with residential clients, and development partners on their home, office, and commercial interior design projects. 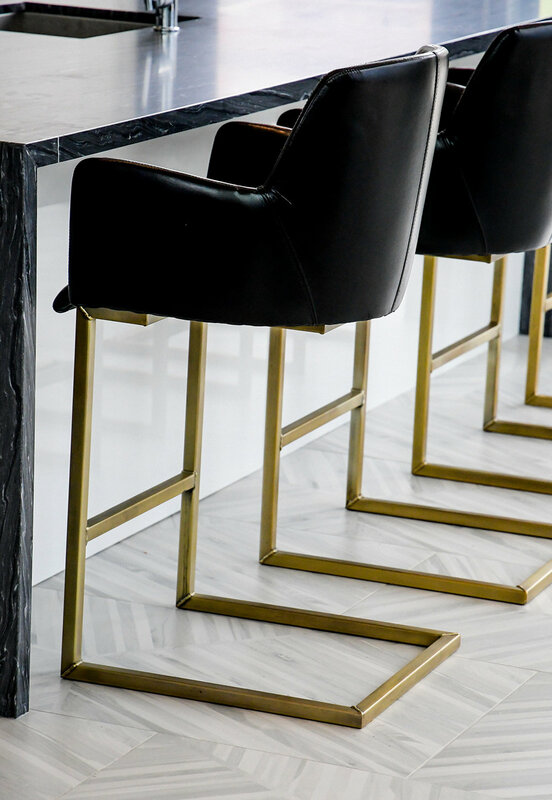 Based out of the Oak Park + River Forest neighborhoods of Chicago, Candy brings a wealth of knowledge and over 17 years of experience in both the residential and commercial arenas of interior design + construction. 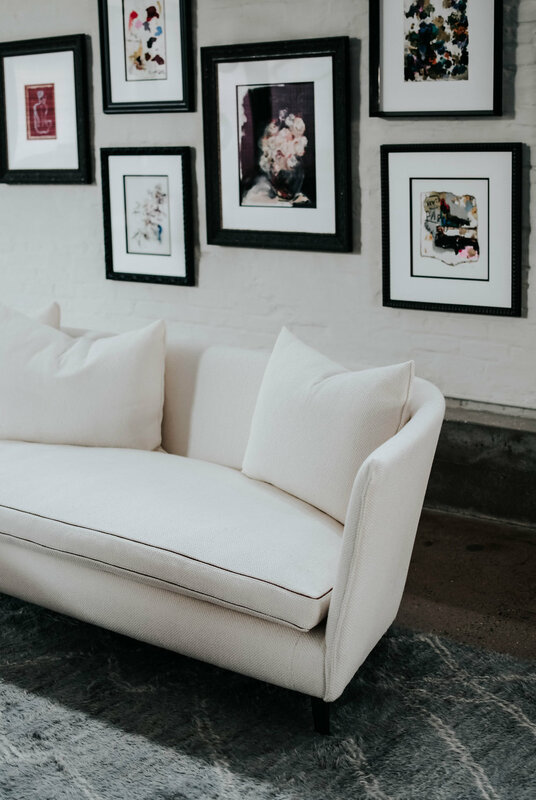 As the principal lead senior designer and creative director of her team, she has a genuine desire to create special places, reflecting the heart and soul of her clients. At MOOD | Design + Build, you’ll not only be working with Chicago’s top design and build talent, but an entire team dedicated to exploring what successful design means to you. We love making your project come alive, uncovering architecture, design, and a style that brings your dreams to life. Our favorite moment isn’t showing a final product to a client, but the moment that a client shows it to the people they love. Seeing our clients overflow with joy as they share what we’ve designed and built together, whether a home, office, apartment or outdoor space, is what makes interior design special for us. Leveraging nearly two decades of interior design + build experience sets us apart, validating our firm’s long-term approach to building our reputation as one of Chicago’s top interior design firms. © 2019 MOOD | DESIGN + BUILD. All Rights Reserved.